Note, this deal is valid only for this week through, Saturday, October 15, 2011, until 11:59PM PST while supplies last. Visit the Video Game Deals to see more of this week’s deals. 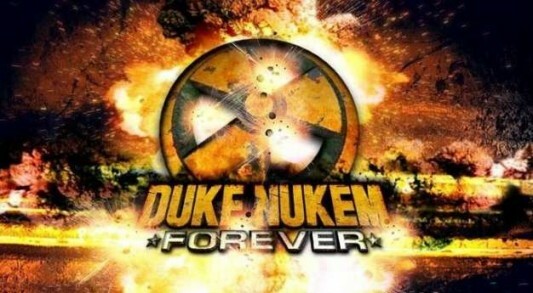 Duke Nukem Forever is a First-Person Shooter (FPS) that finally resurrects the infamous Duke Nukem franchise. Designed as a blend of the over-the-top ego, humor, risqué scenarios and un-PC attitude that players of the original 1990s PC game releases will still relish, with for technological upgrades that modern gamers demand, Duke is definitely back and better than ever. Features include: a gameworld full of interactive opportunities; over-the-top humor; outlandish settings, vehicle driving, and puzzle solving; Duke specific multiplayer modes and more.